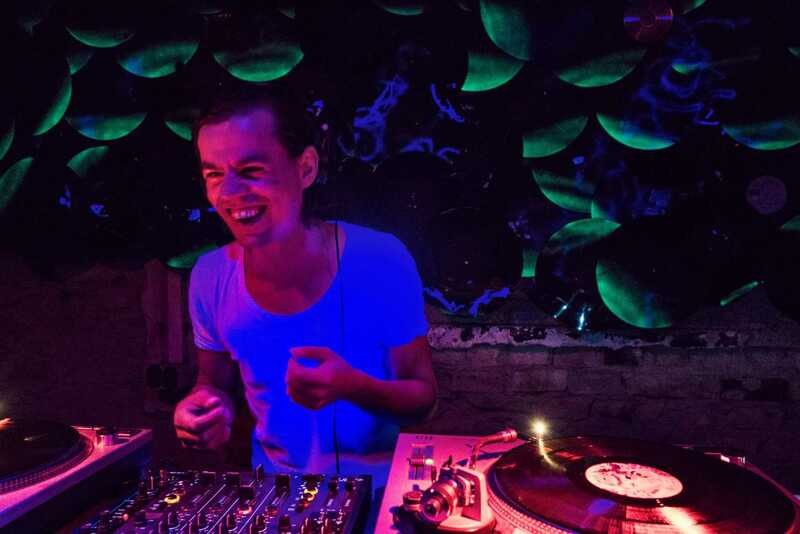 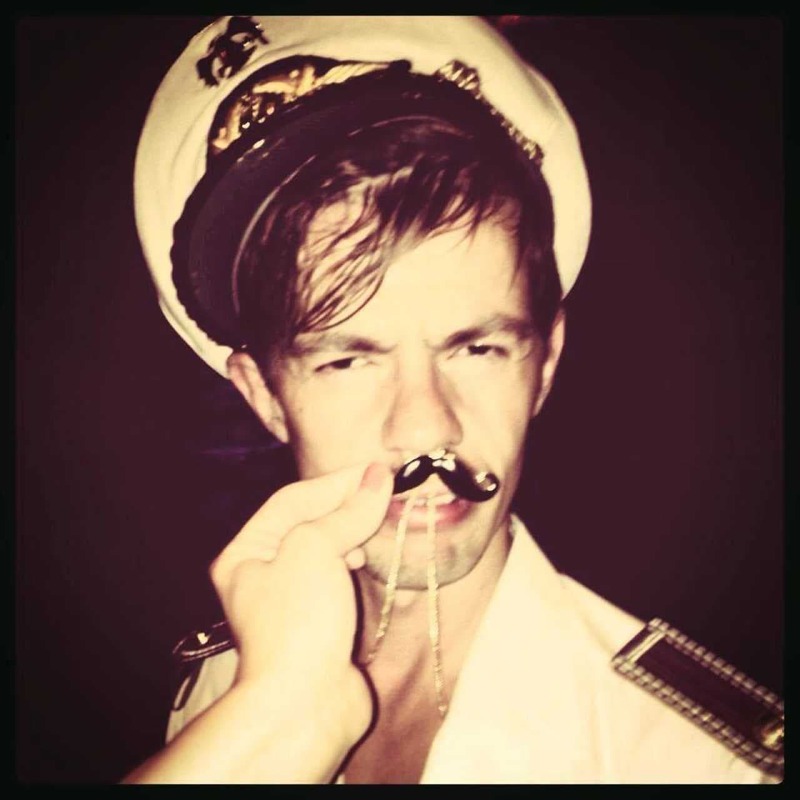 Maik Gyver is a Berlin based DJ and a member of Freudentaumel — a party organizing crew, that played at the most locations of Berlin (Kater Holzig, Salon zur Wilden Renate, Ritter Butzke, Rummels Bucht and more). 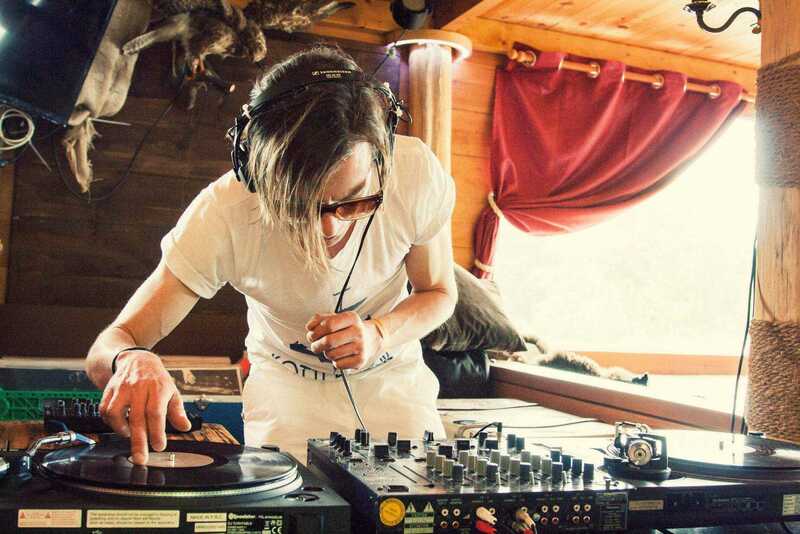 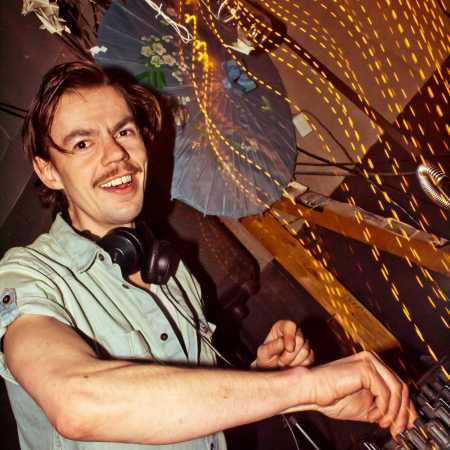 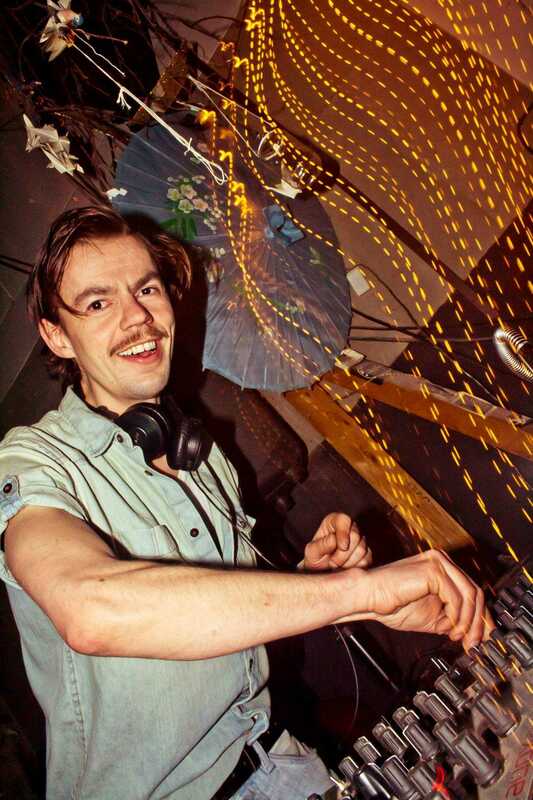 His different music styles and his mixing make him unique — from disco to acid or from afro to electronic — Maik’s aim is to create music without borders. 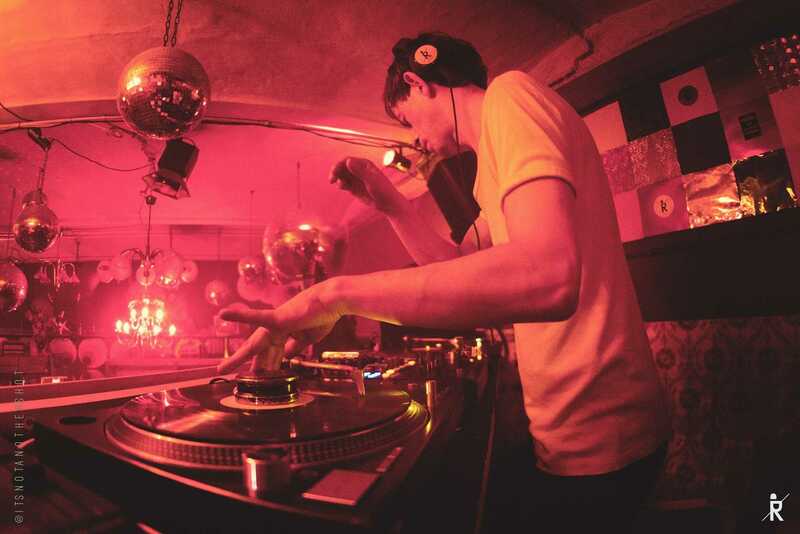 As part of Stattbad Berlin he presents his mind blowing sets at the pool, the boiler floor or in the Stattbar.